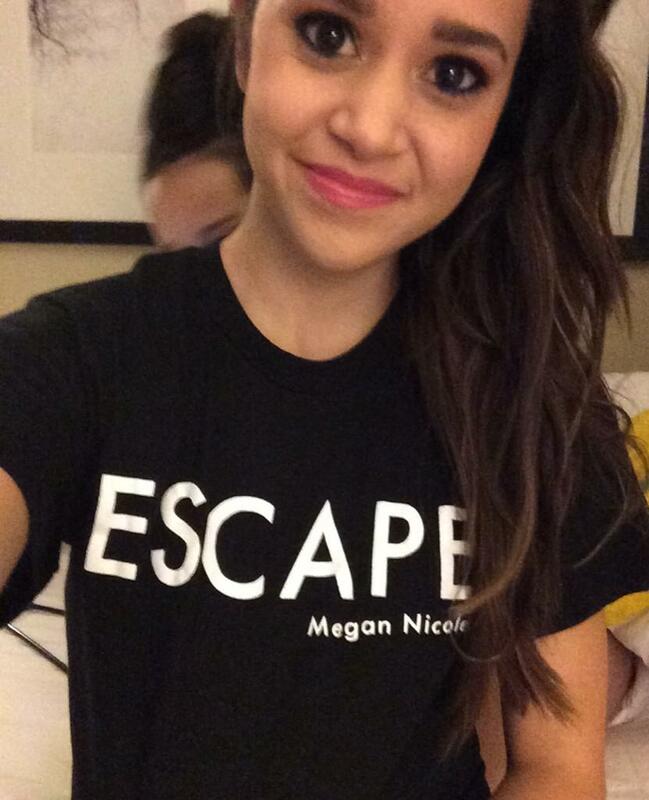 VIDEO: Megan Nicole’s #Meganizers Create Fanmade “Escape” Lyric Video! Check out the awesome fanmade vid below and tell us how awesome it is! 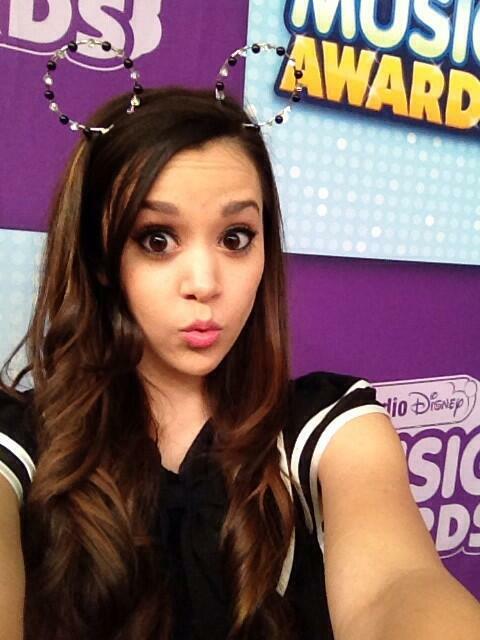 Win A Signed Poster From Megan Nicole! One of Megan Nicole’s fansites, Meganizers, is giving Megan Nicole fans an opportunity to win something really nice. You’ll get a chance to win a donated signed poster from Megan’s tour in Europe. To enter, just head here. That’s all! Good luck!